Let kick off September with a massive creative ‘Big Bang’. Illustrated goodness right across the country, firstly Newcastle, in the form of the narrative wizkid, Mr Millerchip’s first Solo show. Manchester’s Raw design studios celebrate their 5th anniversary with an exhibition showcasing 100 original artworks made especially for Raw, by 100 international artist. 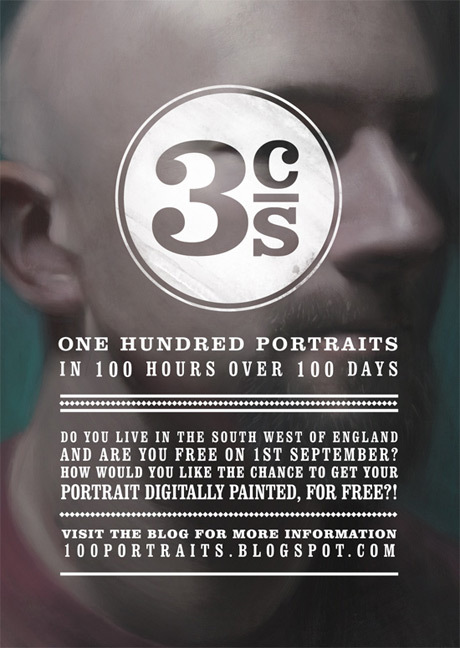 And finally, one of the most talented illustrators / painters of current years, Tom Bagshaw, embarks on an epic journey, a mission to complete 100 portraits, in 100 hours, over 100 days. 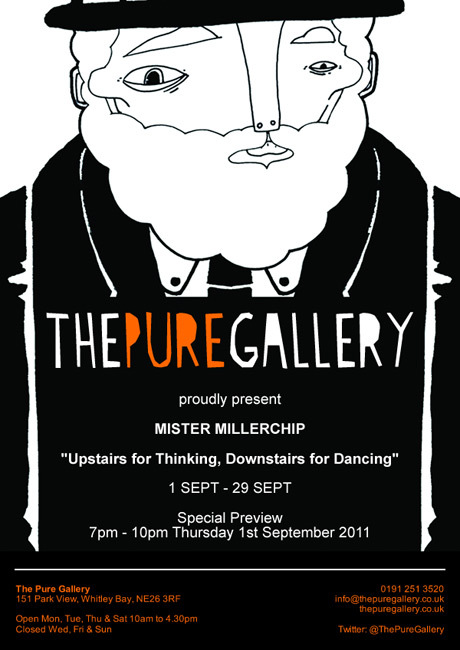 Please visit: The Pure Gallery or Mr Millerchip for more information. Please visit: The Official ‘Raw 5’ website for more detail on the event and the 100 artists / illustrators involved. 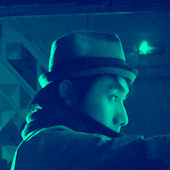 Please visit: Tom Bagshaw blog for more information and how to be involved.